When we left off, Grandpa had lost his parents and grandfather. 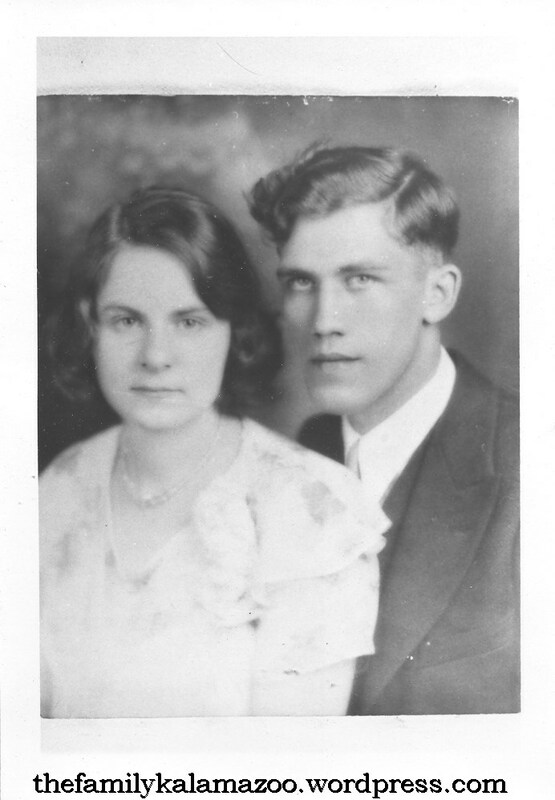 Adrian and Edna were married just before Adrian’s mother passed away in 1932. That same year he bought back the family market. The following year he tore down the market and built a gas station on the corner of Burdick and Balch. He ran that station for the next 50 years. What I hadn’t realized was that Grandpa bought back the “family market.” I hadn’t even known the store was sold! After his father got ill, Adriaan (sr.) sold the soda shop along with, I presume, the beautiful marble countertop. I don’t know who purchased it, but Grandpa bought it back–and instead of running the same sort of shop as his father, he turned it into a gas station. 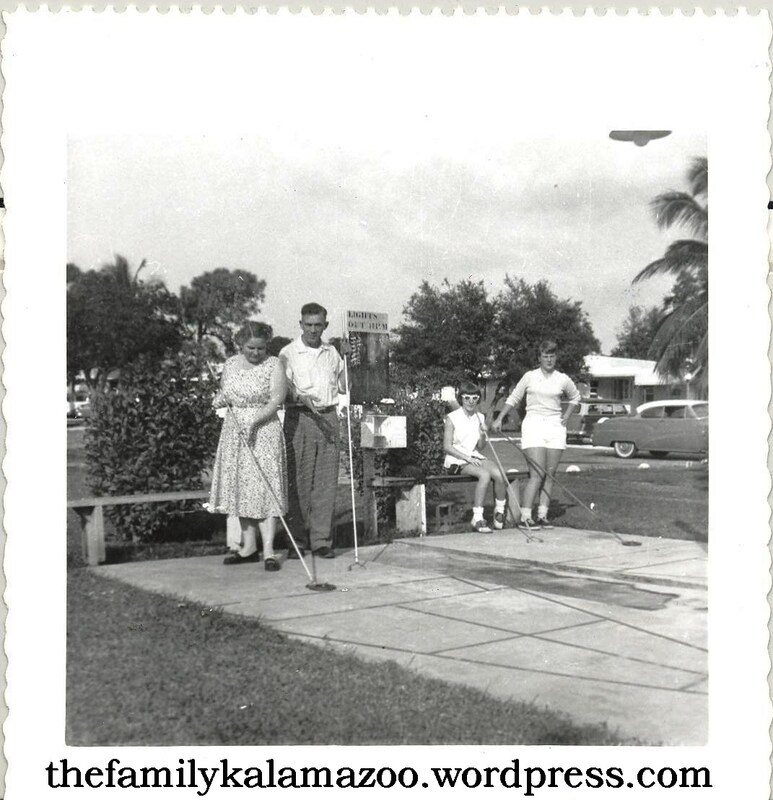 In this photo of Grandpa by the pump, we are facing the station, which was at the SW corner of Burdick and Balch in Kalamazoo. On the NW corner, just across the street stood, and still stands, the Richard DeKorn house, built in 1885 by my great-great-grandfather. The brick house in the background of the photo is not the Dekorn house, but a different house, a bit farther down Balch Street. 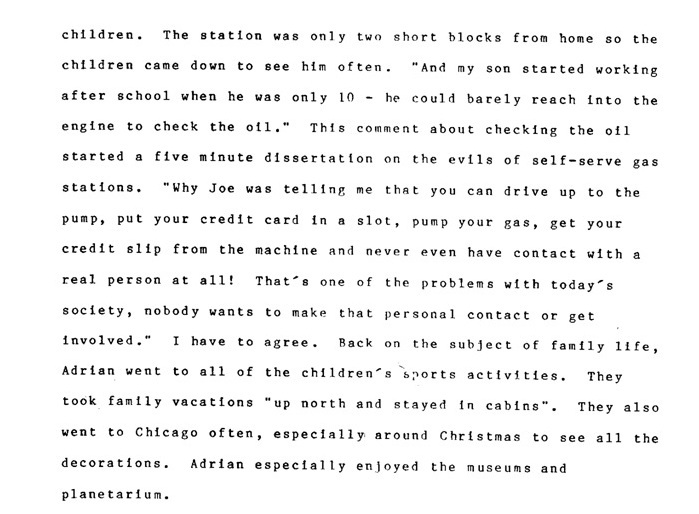 Connie writes that Grandpa said that although he worked 12-14 hours a day at the station, he spent plenty of time with his kids. When I was five Grandma babysat me every school day, and I saw that Grandpa had his own routine down. Early in the morning he would leave the house and pick up a newspaper at Michigan News Agency. It was still dark outside. Then he would leave for work while it was still early. However, the station was only three lots down from the house so he didn’t go far. And we could go down and see him whenever we liked–and always to bring him a home-cooked lunch. When Grandpa came home from work at suppertime, his work uniform was covered with grease from working on cars down in the “pit.” He’d go straight downstairs to the basement and take a shower under the shower head he had rigged up over the drain in the floor. That way when he came upstairs to greet us, he would be squeaky clean and ready for his dinner. Grandpa’s shock here at the loss of “personal contact” is emblematic of his practical and logical thinking, as well as his homespun philosophies. I can’t help but feel that he was so right in what he said. If he knew that today people sit with each other and interact only with their cell phones, he would be appalled. It’s true that Grandpa loved to take his family on vacations. My mother has good memories of the family road trips. When I stayed at Grandma and Grandpa’s house, I discovered a cedar chest filled with my mother’s treasures, and one of them was a very pretty silver and turquoise bracelet she had gotten on a family trip. I still have that bracelet. I hope you’ll stay tuned for Part VIII of Grandpa’s story . . . .
Do I really have to wait for the next installment? Haha, yes, you do. As you know, I have been very busy lately, so I can only do a little work on the blog at a time. Also, I have been in contact with a couple of people about other family branches, and I haven’t even been able to process the information they have been kind enough to provide. Thanks, Sheila. I can’t believe my grandparents have been gone 13 years. Wonderful story! I’ve gotten behind so I’ll be going back to read the other installments. He hit the nail on the head about lack of human interaction. I think so, too, Linda! Thanks for chiming in here :). Hi Luanne! I enjoyed this post and do agree with your Grandfather’s comments about personal contact. Now that I’ve seen your Grandparents’ wedding photo I think you resemble your Grandmother a little. thanks, EmilyAnn. Usually people think I look a lot like my grandfather’s family, but maybe Grandma and I have the same silly smile ;). The story is wonderful. The old-time Sunoco gas pump is great. Isn’t it wonderful?! 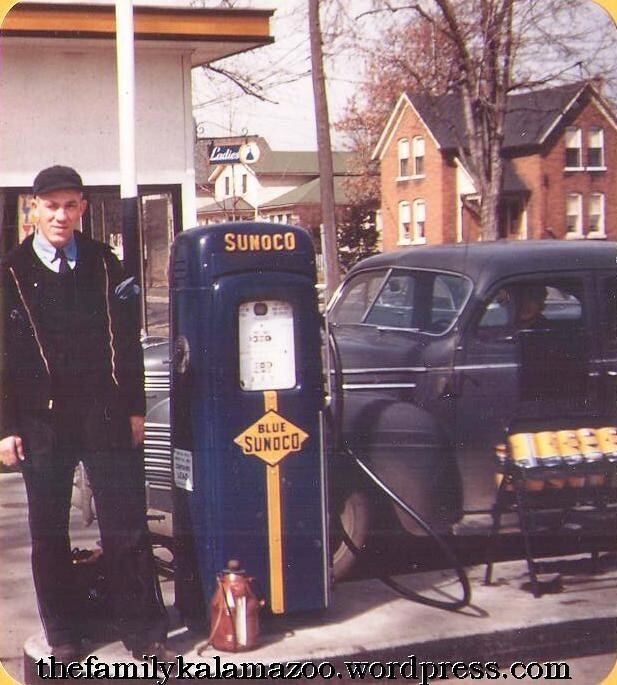 I wish the family had some of those vintage Sunoco items! What a beautiful wedding photo! They look so content with each other. My husband’s grandfather had a garage, and these old type of work pictures are priceless. Your family history story is fantastic. I love old work pix!! You must have some cool ones of the garage! Thanks for reading, Maryann! Thanks, Grant! I didn’t even realize it was my blogiversary!! 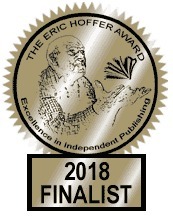 Catherine, thanks so much for reading! It’s nice to know you’re appreciating my grandparents :).